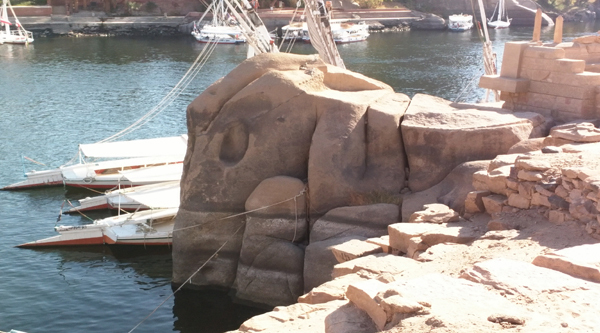 Let's visit Elephantine Island, this huge open-air museum with walkways, stairs and clear signs. 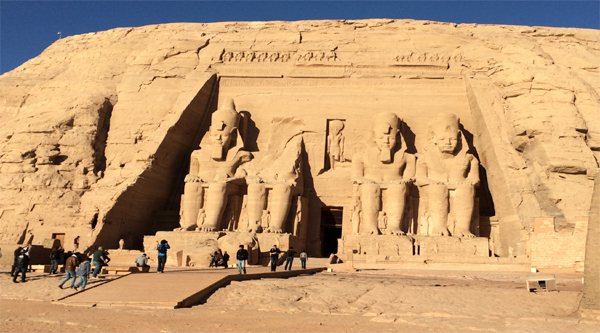 Only on this unique island you will find the reconstructed ancient Egyptian temple of Satis and Khnum, the Temple of Hekaba and Ptolemy from Kalabsha, as well as two ancient Nilometers. 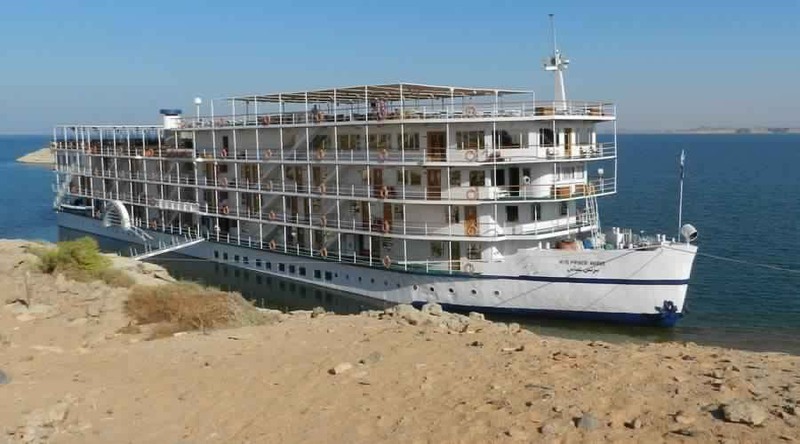 Our excursion to Elephant Island, located north of the First Nile cataract, and just 5 minutes away by ferry, directly opposite the Aswan cornich, will start early in the morning. 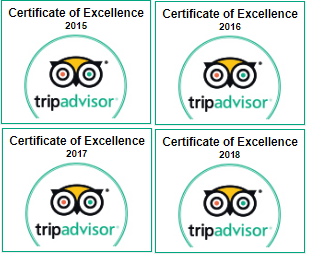 Our guide will pick you up at your hotel and you will go to the local pier to catch the ferry and cross the Nile. 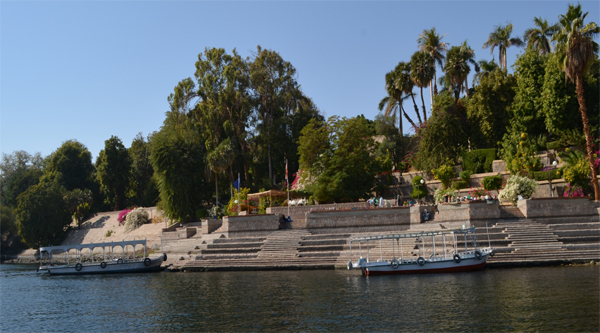 The island is located between the modern city of Aswan in the east and the Pharaonic cemetery of Qubbet al-Hawa in the west. Excavations on Elephantine Island have been underway since 1969. The reconstructed Satis temple, located on top of one of the earliest surviving shrines in Egypt, is a remarkable example of modern restoration methods. The southern part of the island, once of strategic importance and fame, has been turned into an important tourist attraction and a huge open-air museum with numerous stairs and walkways. We will take a two-hour tour of the island and visit all its attractions, including two Nilometers and several reconstructed temples. If the Museum of Aswan on Elephantine Island is already open after years of restoration, then we will have a look into it as well.